This native groundcover blooms spring through summer making a carpet of lush green leaves with sunny, golden star-like flowers. Tolerant of soils dry to moist and even wet making it the perfect candidate for a rain garden, alongside pathways, and at the base of taller flowers, shrubs, and trees. 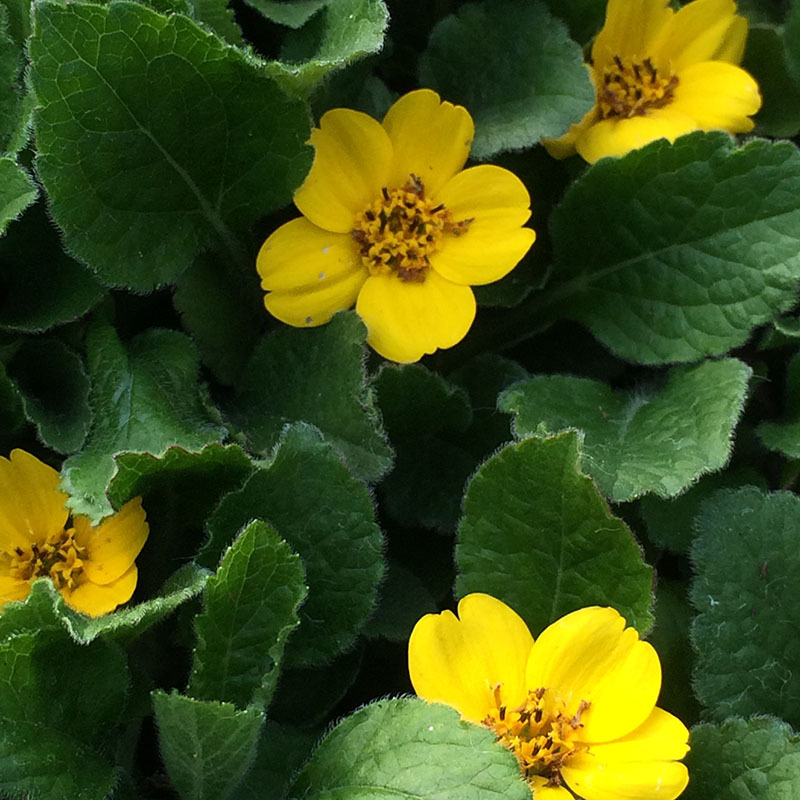 Groundcovers stabilize the soil and provide cover for insects that are food for wildlife. Plant in full to part shade as its natural habitat is in the woods. Height 3-4″. Deer resistant. Drought tolerant. Zones 5-8.